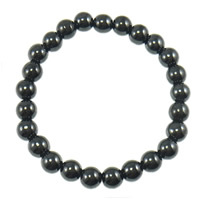 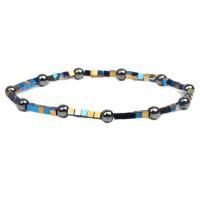 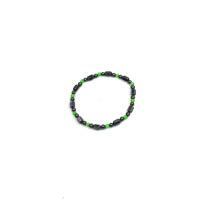 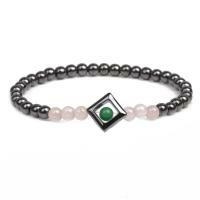 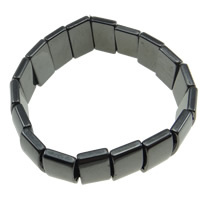 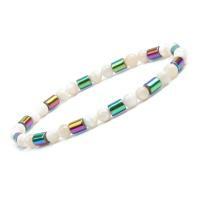 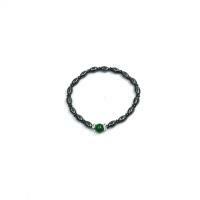 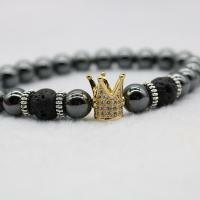 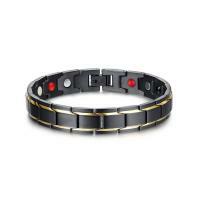 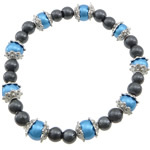 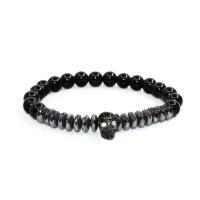 - We provide various magnetic bracelets at the wholesale price. 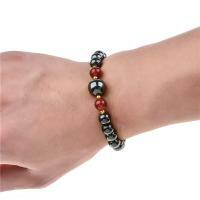 Our bracelets are very fashion and cute. 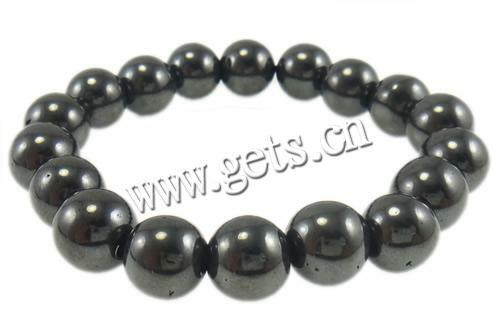 With the decorations of porcelain beads, crystal beads they become very popular among the bracelet filed. 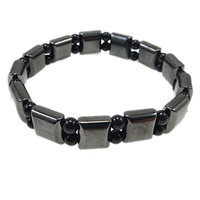 These magnetic jewelry are very healthy and beautiful. 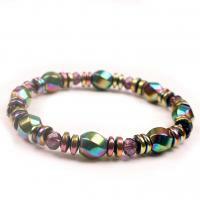 You can find them from our wholesale websites and i am sure you will like them. 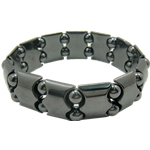 Delicate design, high quality and competitive price are our promise to you.